In many environments where you use your entire arms and not only your hands, such as with an assembly line, it is important to protect your forearms from cuts, abrasions and tears. The Ejendals Tegera 98 Level 3 Cut Resistant Sleeve provides excellent levels of resistance in a thin and flexible design, making it suitable for a broad range of medium work applications. The Tegera 98 Level 3 Cut Resistant Sleeve is designated Category II gloves, meaning that it should be suitable for most medium-weight tasks. 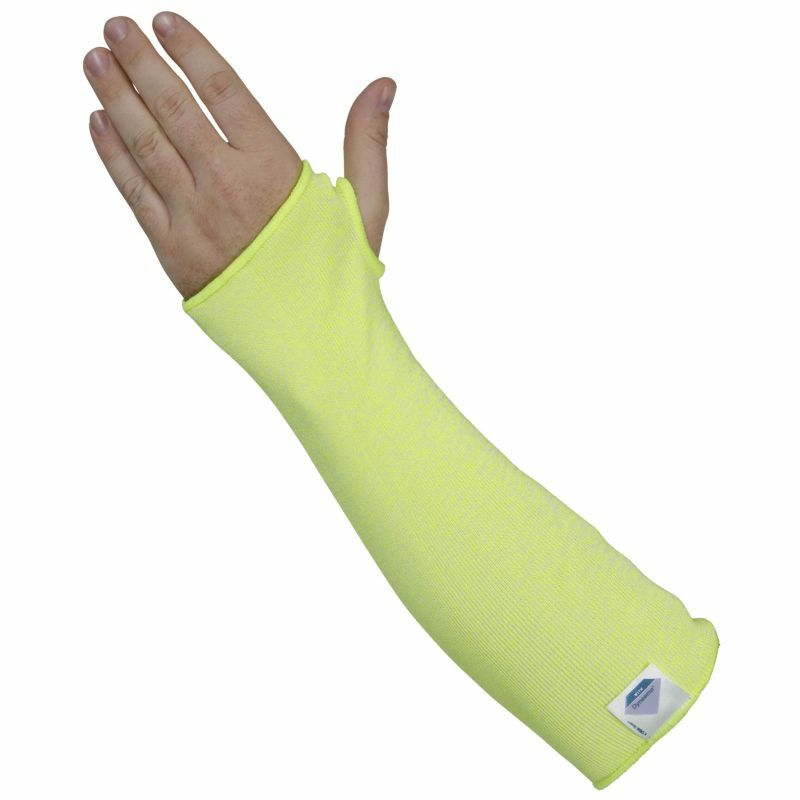 This Cut Resistant Sleeve is suitable for protection in harsh and cut risk environments. The Ejendals Tegera 98 Level 3 Cut Resistant Sleeve is supplied in a one size fits most design. This makes it suitable for virtually any user, without having to worry about finding the right fit.